gla.MAR.ous » YouTube Thursdays: Tineey’s Travel Diary. YouTube Thursdays: Tineey’s Travel Diary. We are in serious need of a vacation ASAP! We’ve been keeping busy working on a lot of new products for you all and right now that takes top priority. The vacation will have to wait a bit. For now we’re living through our friend and blogger Tineey and her Travel Diary. Tineey has been capturing absolutely amazing, jaw dropping footage from all of her trips. It almost feels as if we were there with her roaming the streets. Recently she’s been to Paris and Italy, Iceland, Cancun, Puerto Plata, and more. Visit and subscribe to her YouTube Channel HERE and she’ll have you wanting to book a flight ASAP. 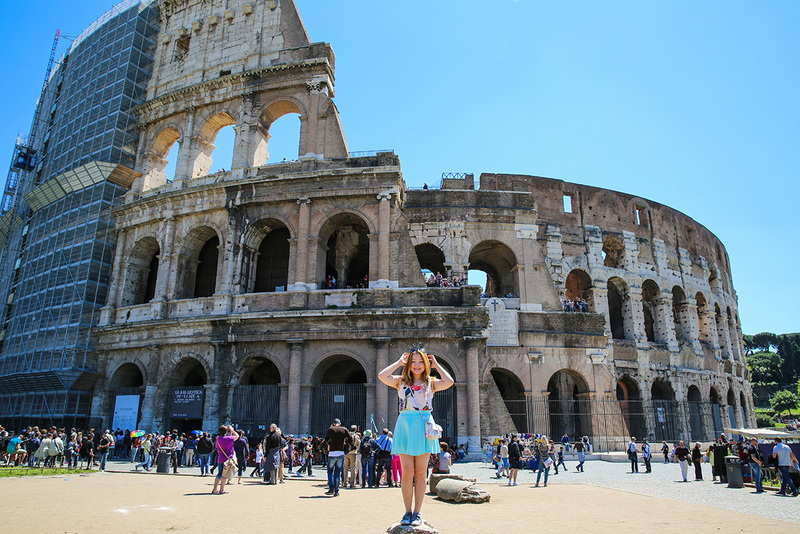 For now, watch her video below from her trip to Paris & Italy (Florence, Rome, Cinque Terre, Pisa). Click HERE to head back to the webstore. YouTube Thursdays: DIY Lip Scrub and Lip Balm Duo.